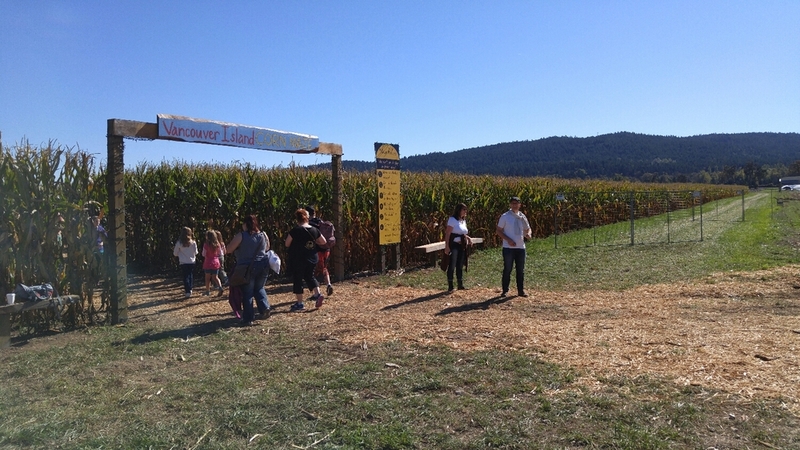 We're here at the Vancouver Island Corn Maze, an annual event where a a field of corn is turned into a fun whodunit mystery for the family. 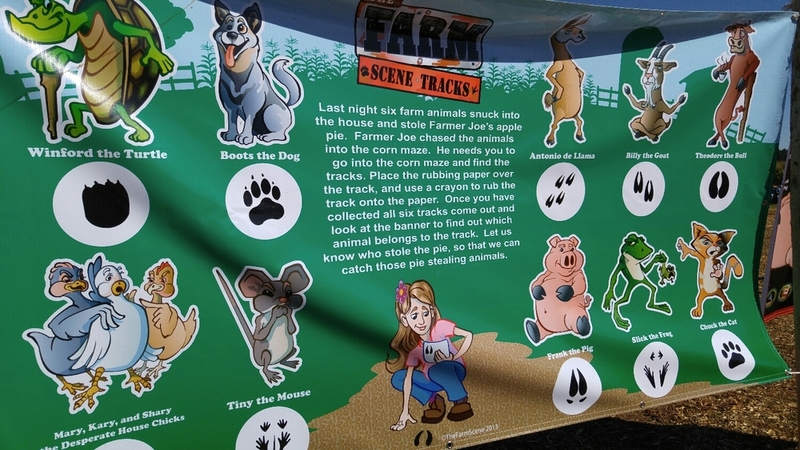 Clues are dotted around the maze to help solve the mystery of where Farmer Brown has disappeared. Well worth a visit if you're looking for gentle day out in the nice fall weather.